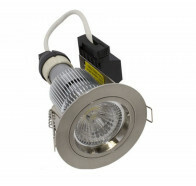 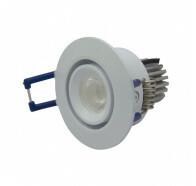 LED Downlights and LED Downlighting are very quickly becoming the go-to lighting fittings that people go for today when they look to overhaul their home lighting setups. 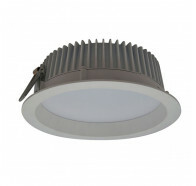 LED lights are popular for a variety of reasons, but the principal buying decisions are often based on durability, energy efficiency, and style. 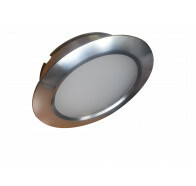 When installing LED Downlighting you need to think about the space where the LED Downlights will be going, and what kind of light best suits that area. 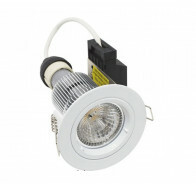 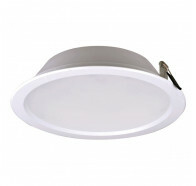 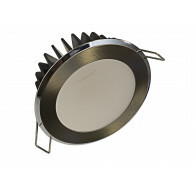 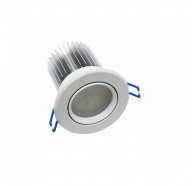 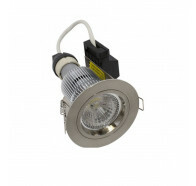 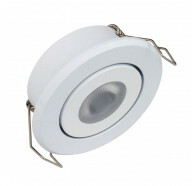 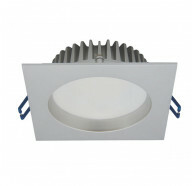 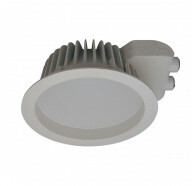 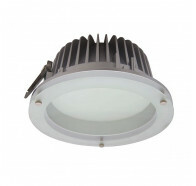 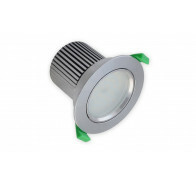 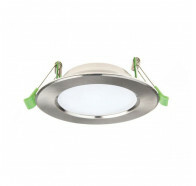 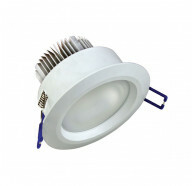 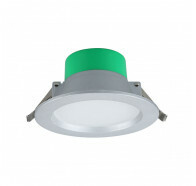 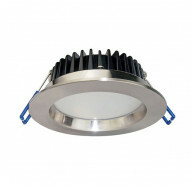 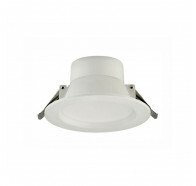 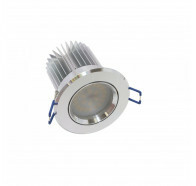 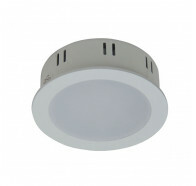 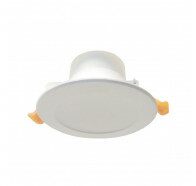 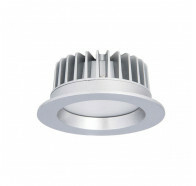 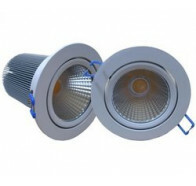 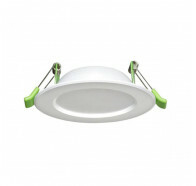 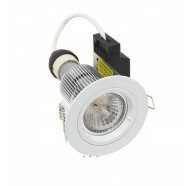 One of the great advantages of LED Downlights is that they offer great flexibility. 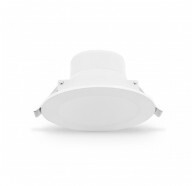 If you want to really brighten up an area, you can put in an LED lighting product which will really bring the room to life. 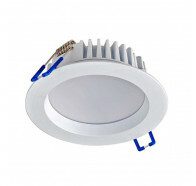 If, on the other hand, you’re looking for something a little more subtle, you’ll find LED lighting to match that mood too. 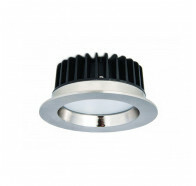 The fact that many LED systems operate on dimmer switches means that you can often have the best of both worlds and simply adjust the light of any room whenever you need to. 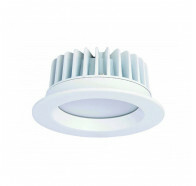 With lower bills, great longevity, and a super modern look, there’s no excuse not to make the switch to LED Downlighting today.